I was born in 1974. Thankfully I turned out to be a girl. I love old family names, but my Daddy's legal name followed by Junior, would not have suited me well. I am so glad he met that hitchhiker in college (my namesake). 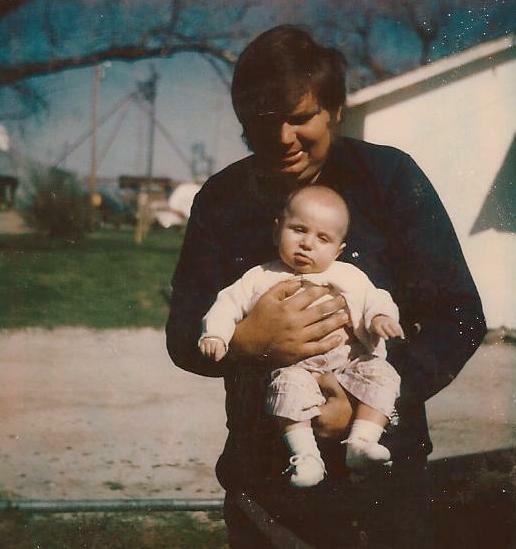 I was and am still a Daddy's Girl. I was the apple of my Daddy's eye when I was born, he prided himself in my successes and has always been there when I need to talk. I recently had to face the fact that my Daddy is not as young as he used to be, that time together cannot be taken for granted. Father's Day is this next Sunday, June 17th. In 1975, Red Levine wrote the following song- somehow, someway, I remember this song. 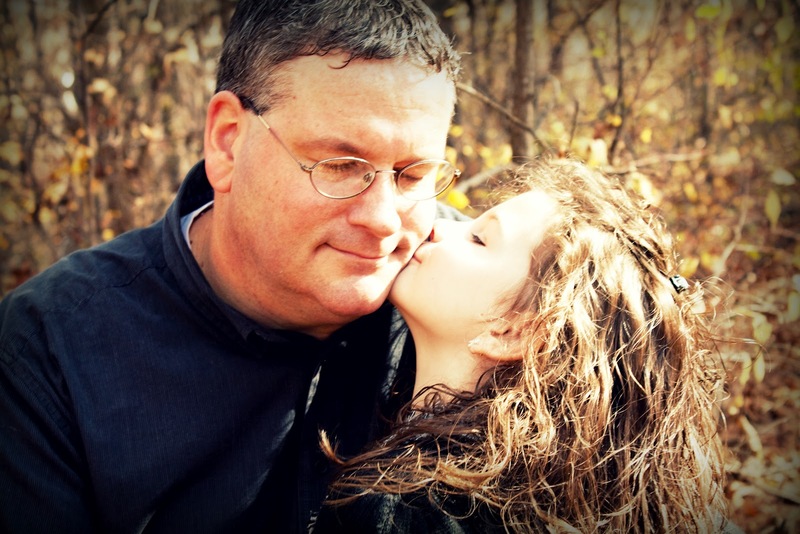 As I listen and read the lyrics, I realize that I am also raising a Daddy's Girl. There is just something special about a daughter/father relationship. I pray that mine and my daughter's relationships with the men who were our "first loves" remain strong and last a long, long time! 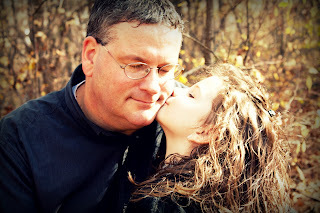 I am so thankful to have my Daddy and very, very thankful that I married a man who is a wonderful Daddy to my children. Happy Father's Day to all the Daddy's in RHOK land!